Excellent cutting blade, does not produce ragged skin edges. Your blades are the best - Never had any trouble using it. 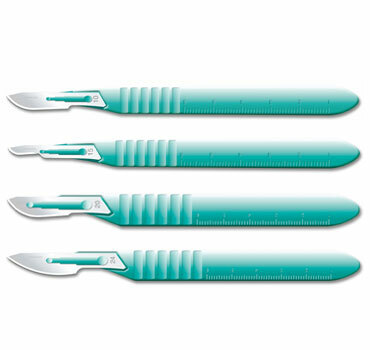 They are sharp,right size to fitscalpel & trust worthy. 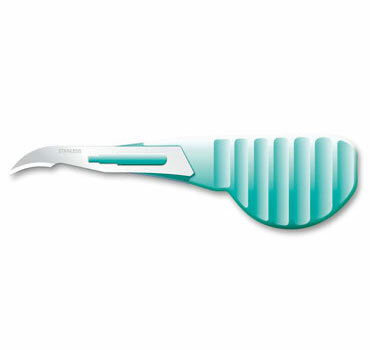 Your blades require minimum pressure and have a good tactile sense with unique durability. 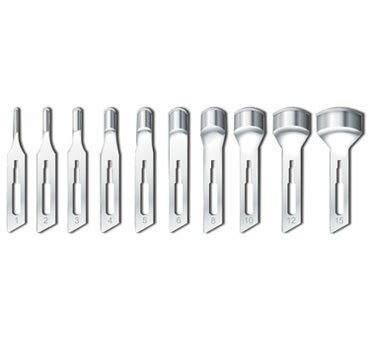 For nearly Five decades of experience in the manufacture of surgical blades, Kehr Surgical is today setting new standards in quality and precision. 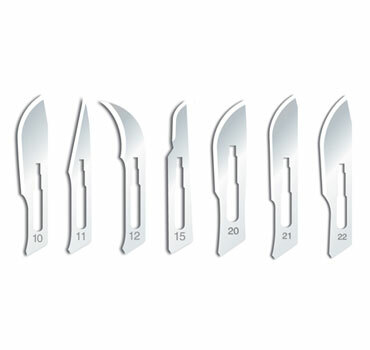 Our product range covers surgical blades, disposable scalpels, mini scalpels, surgical blade handles, stitch cutters, industrial blades, gouge blades and a wide variety of specialized blades.